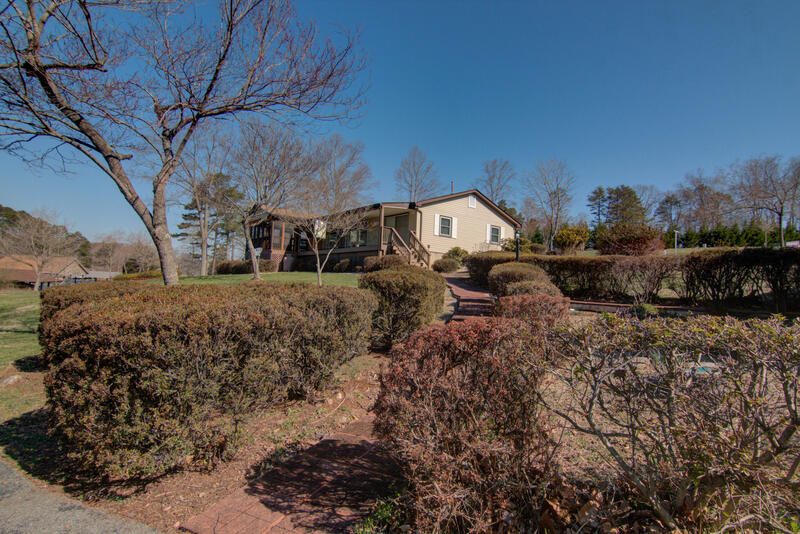 BACK ON THE MARKET!!!! 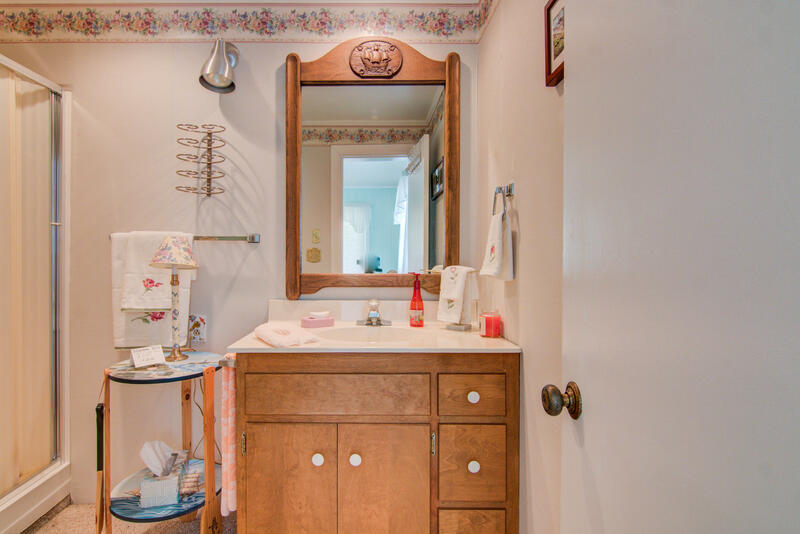 Gorgeous 1,900 sq. 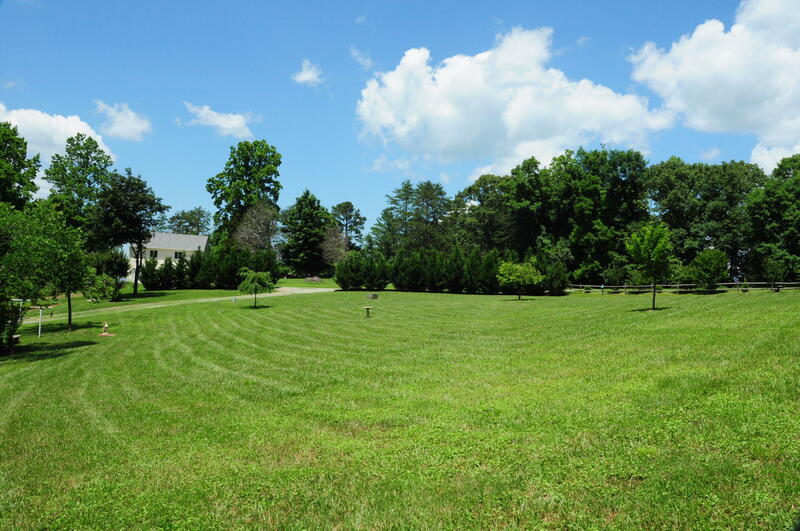 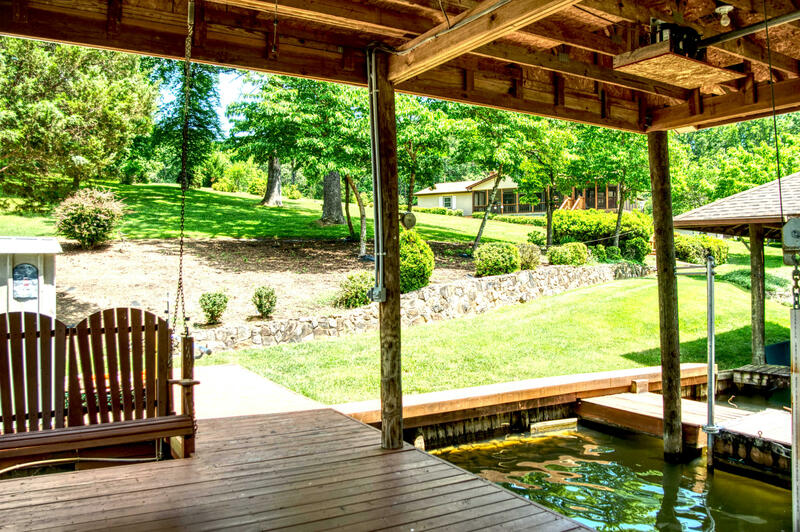 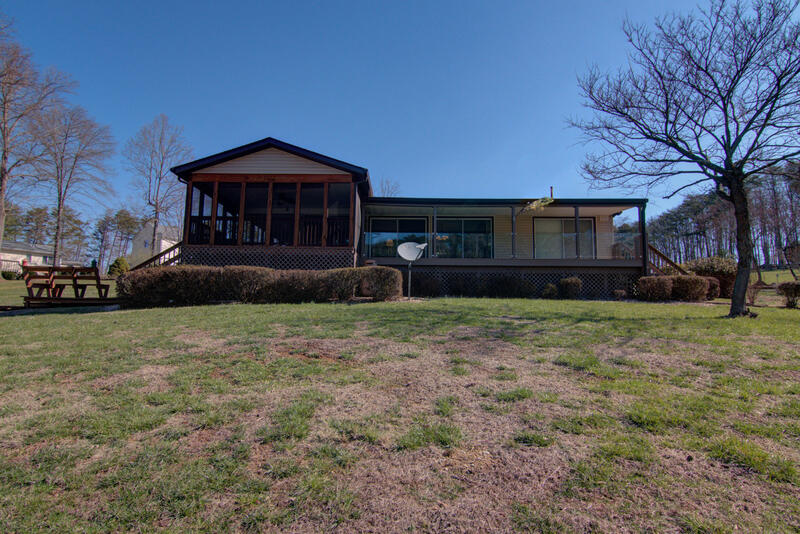 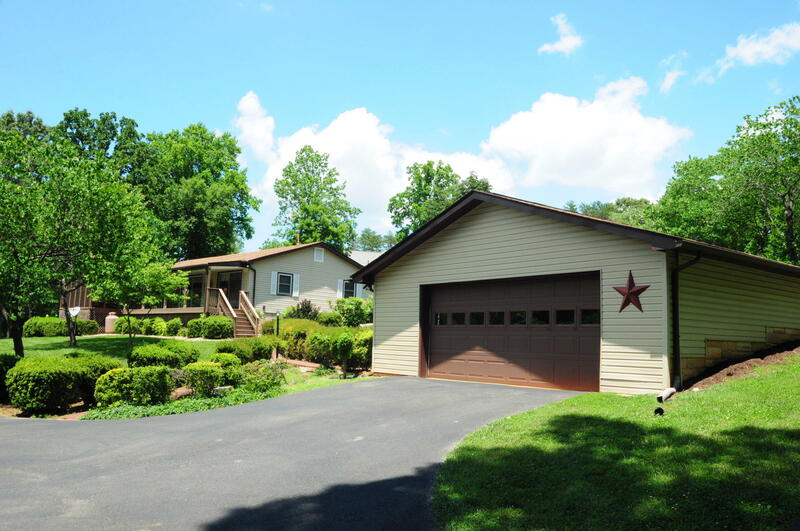 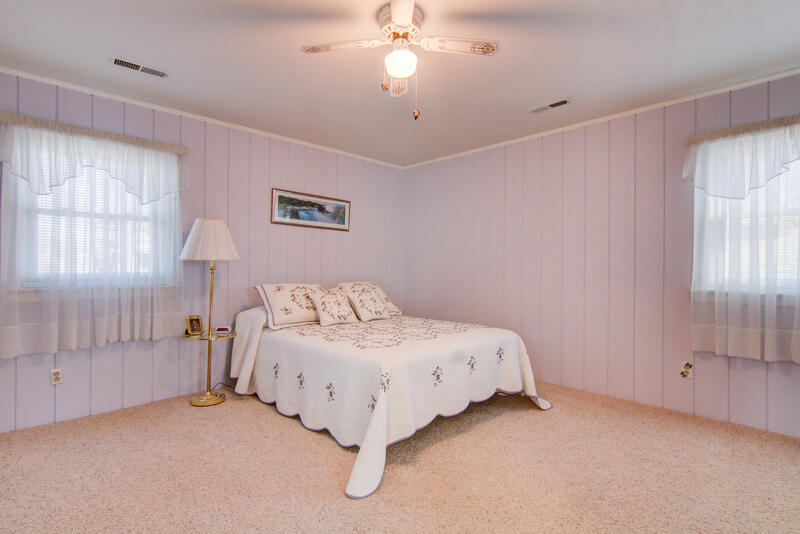 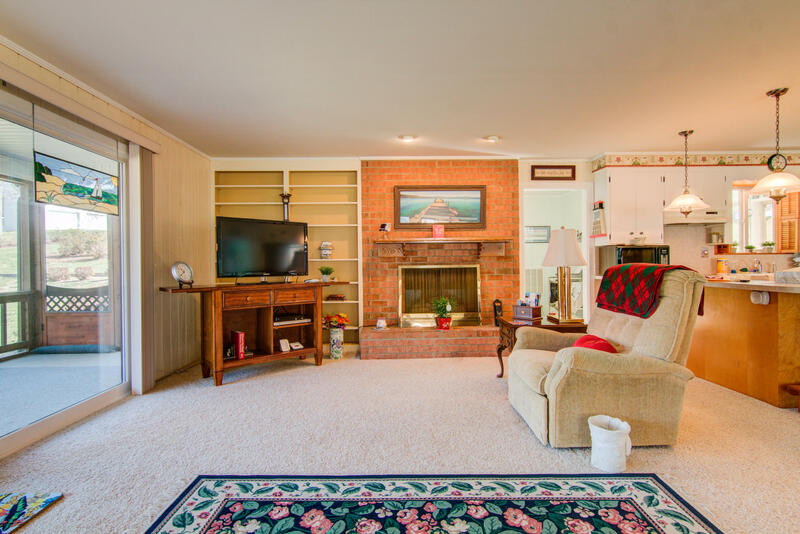 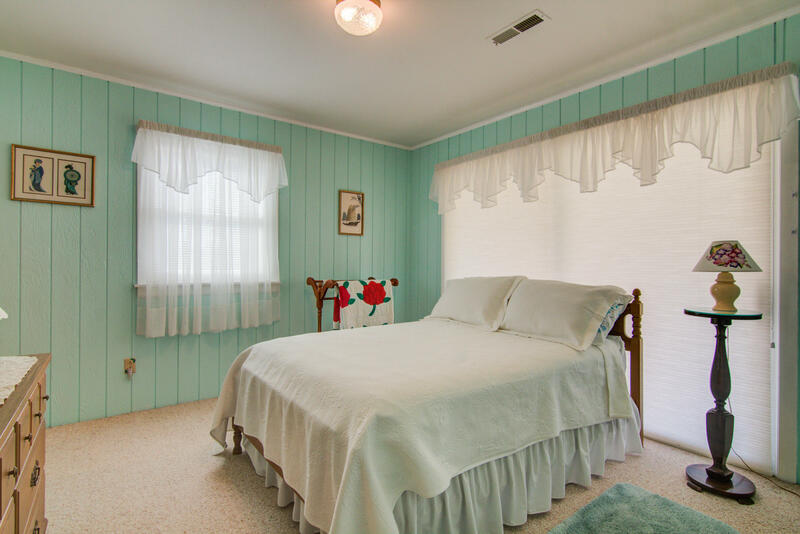 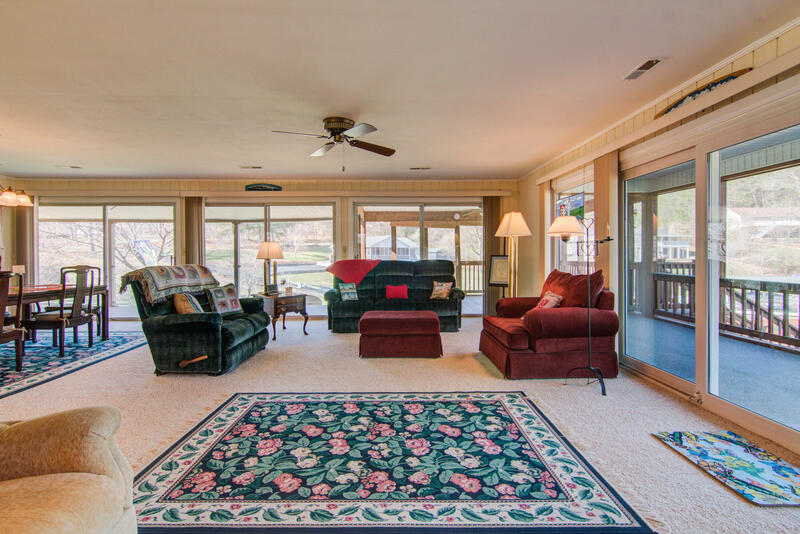 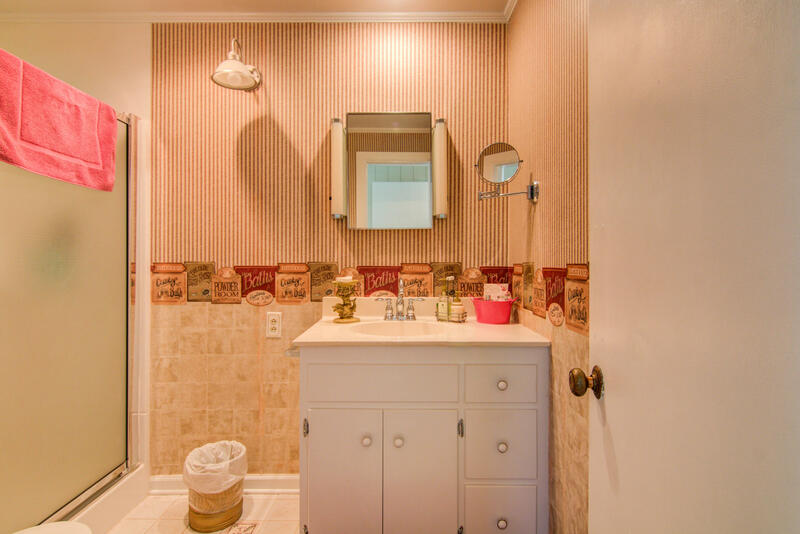 ft. 3 BR, and 3 BA lakefront home on 2.2 acres at a fantastic price. 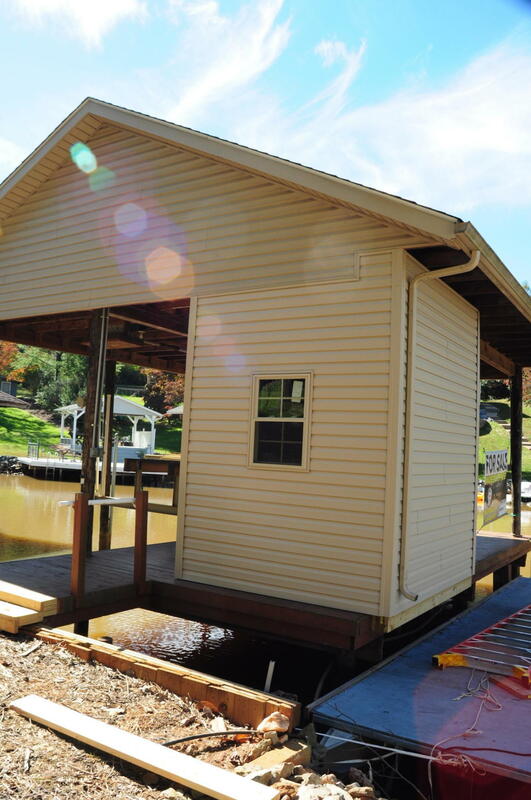 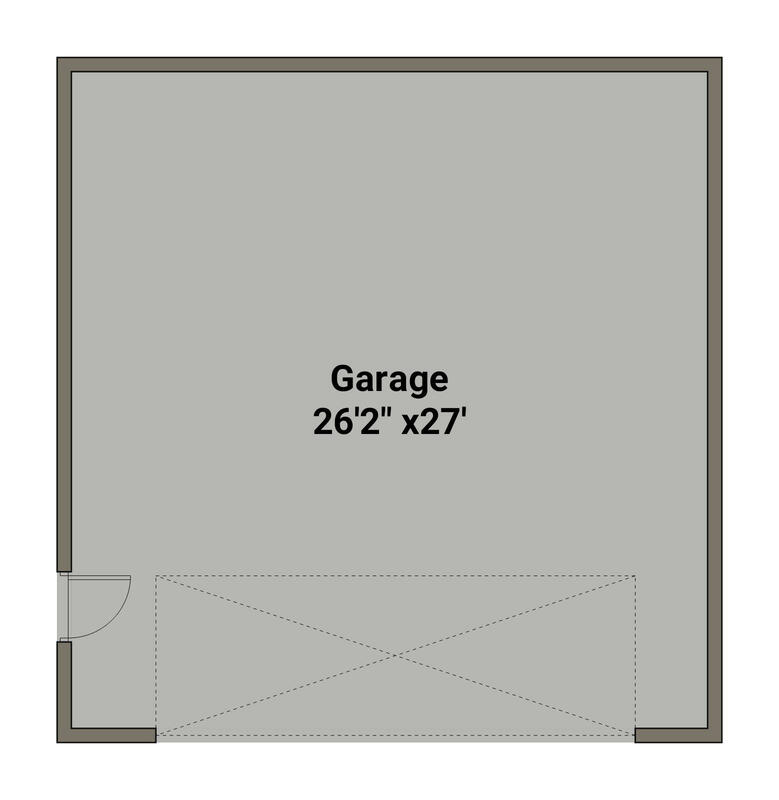 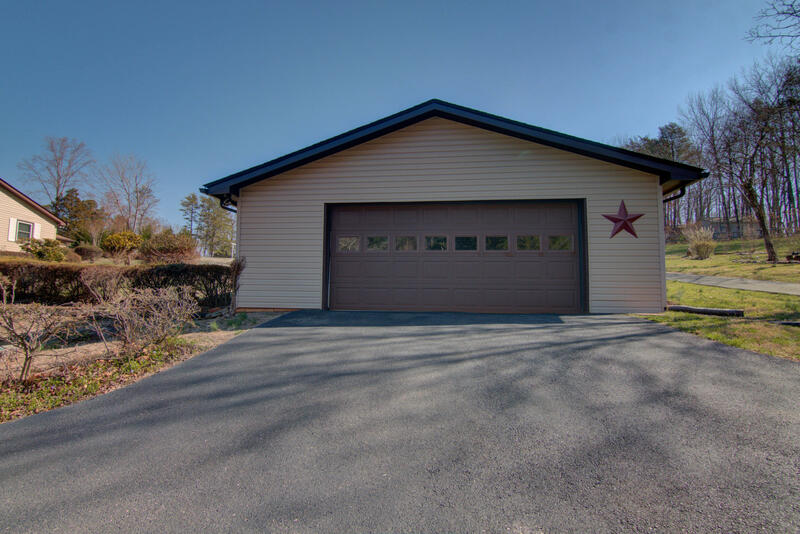 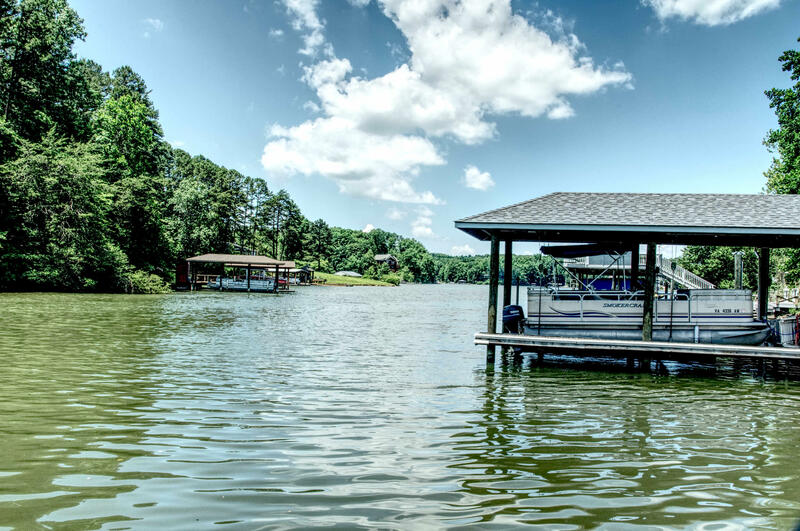 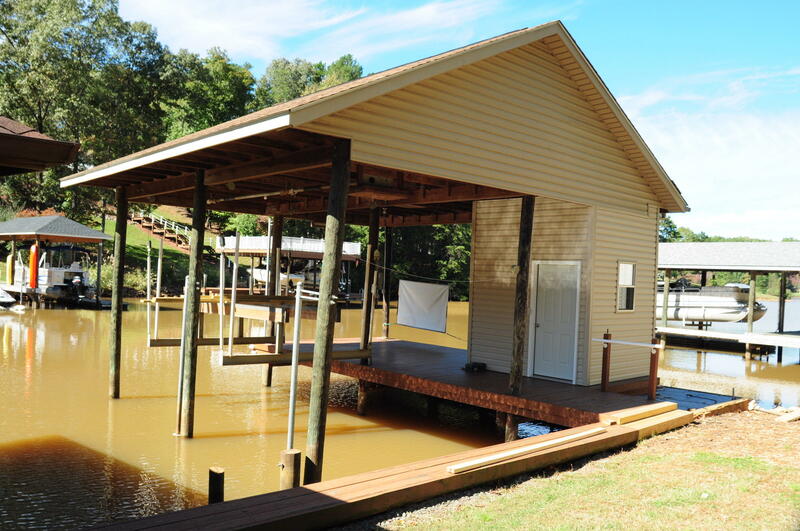 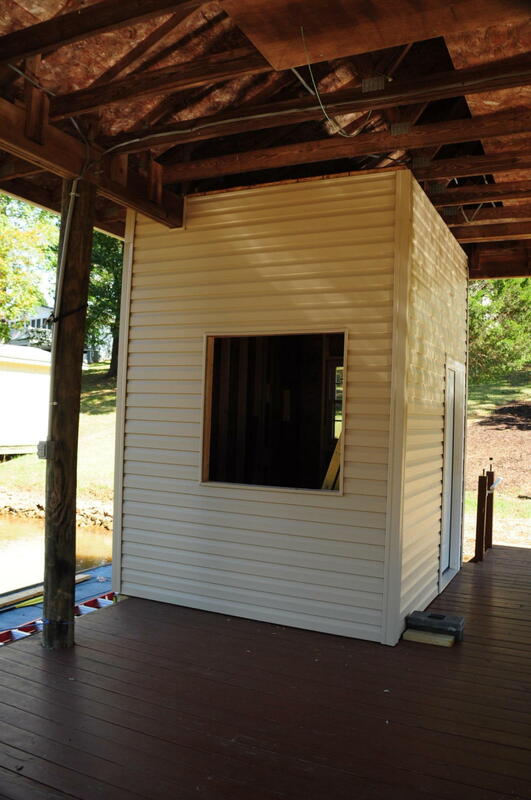 ''AEP Approved'' single slip covered dock with lift and storage shed, plus a large 2 car garage and separate storage/lawn shed adds even more value to this property. 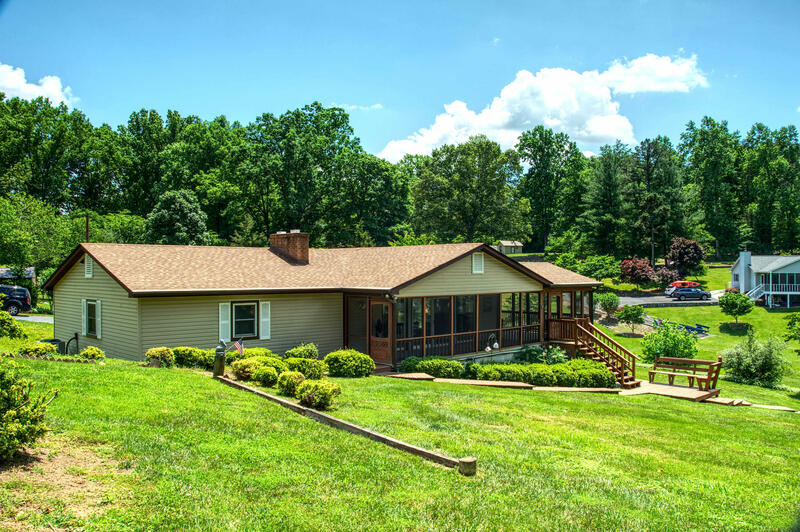 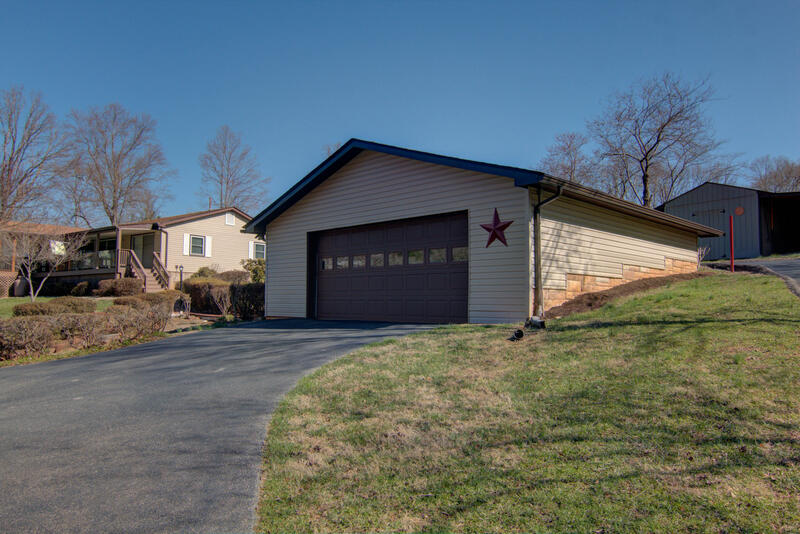 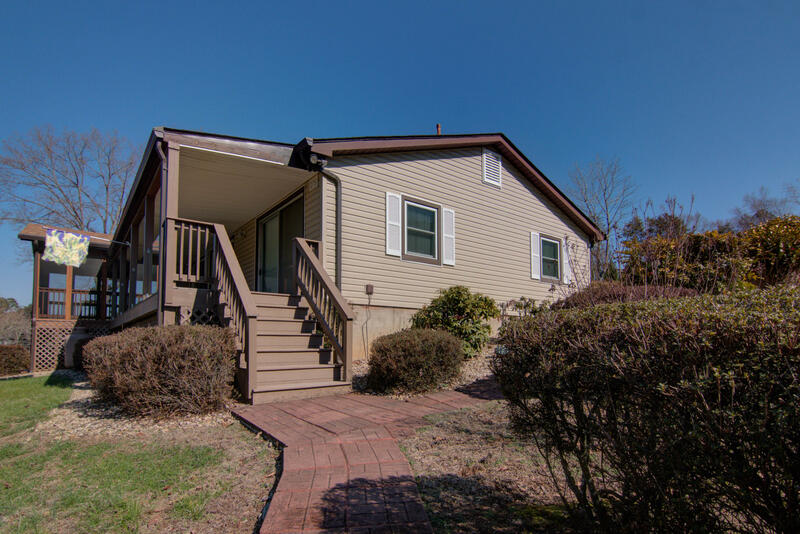 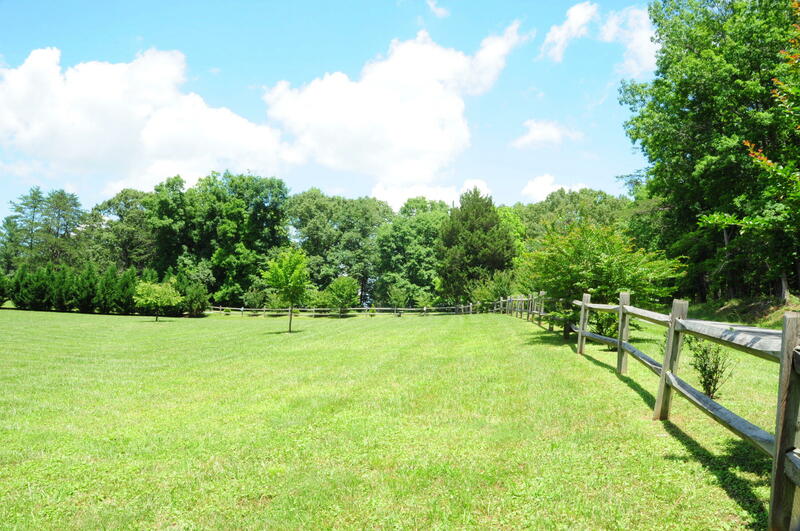 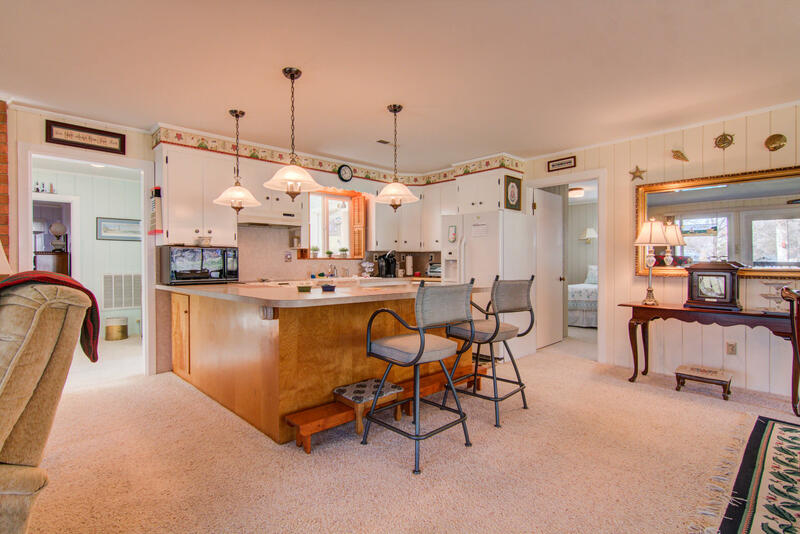 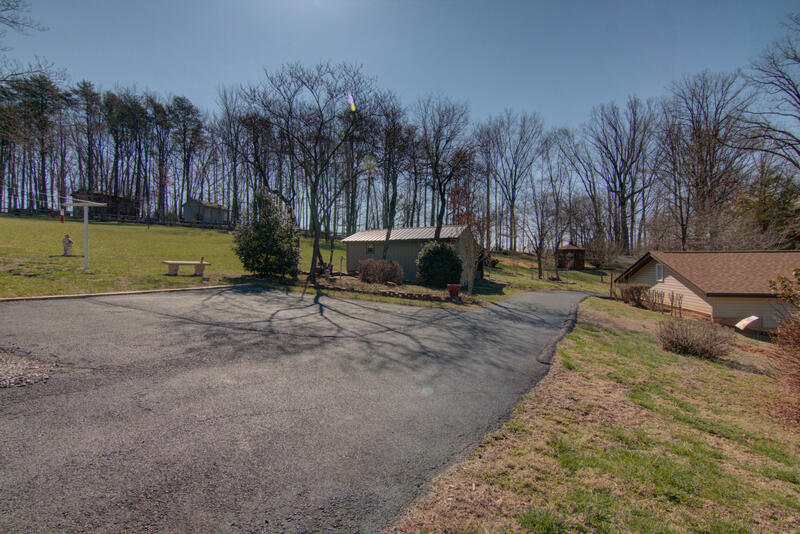 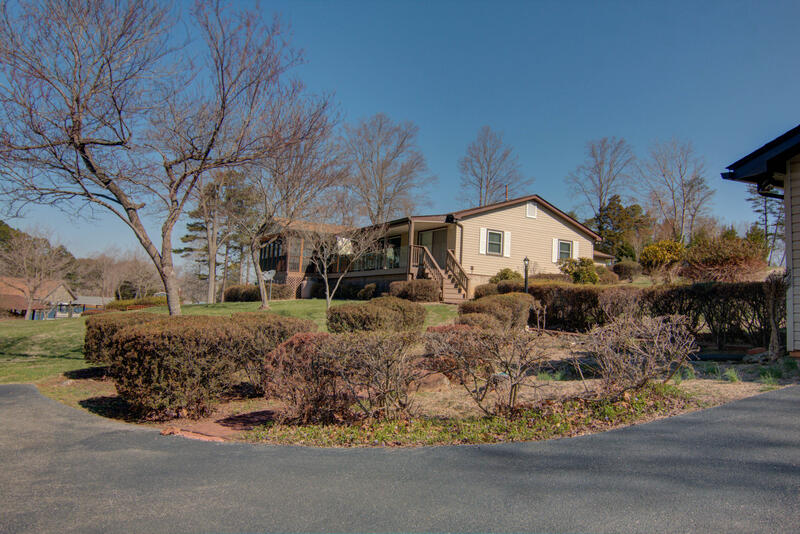 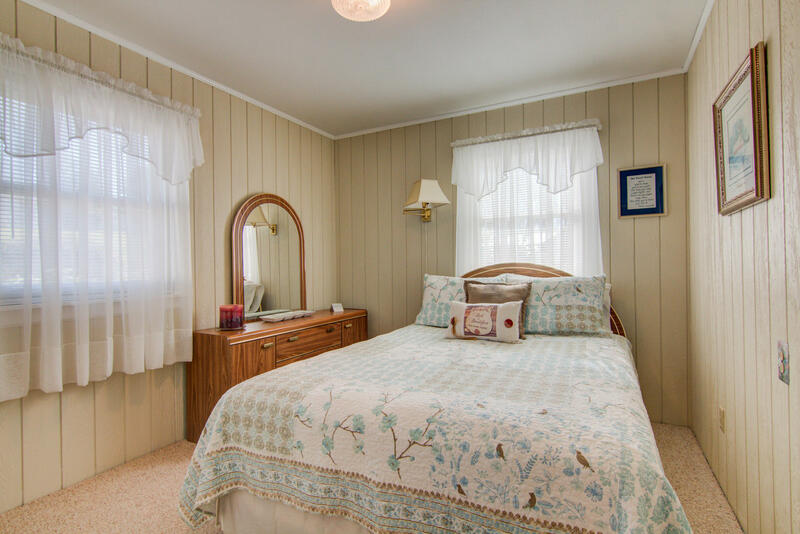 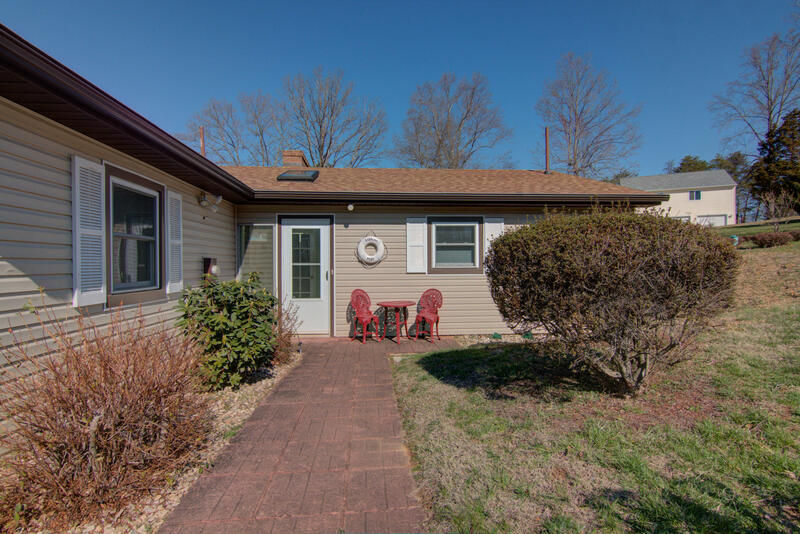 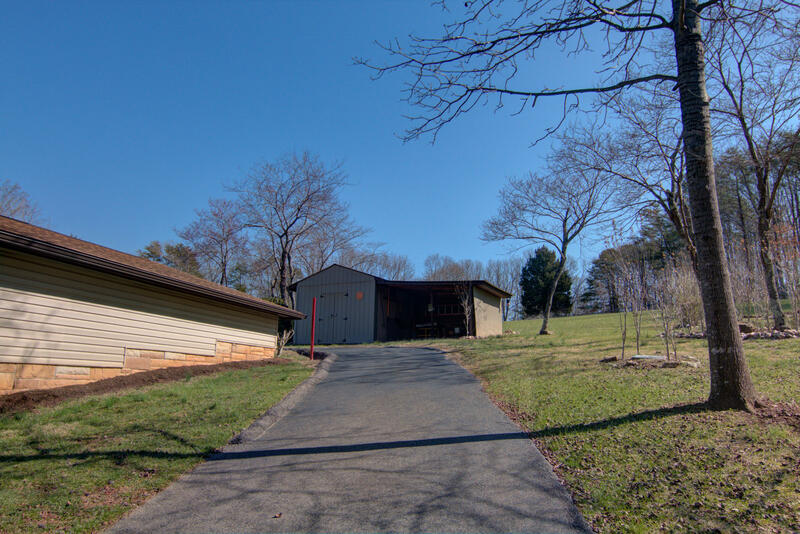 Great location near Gills Creek Marina. 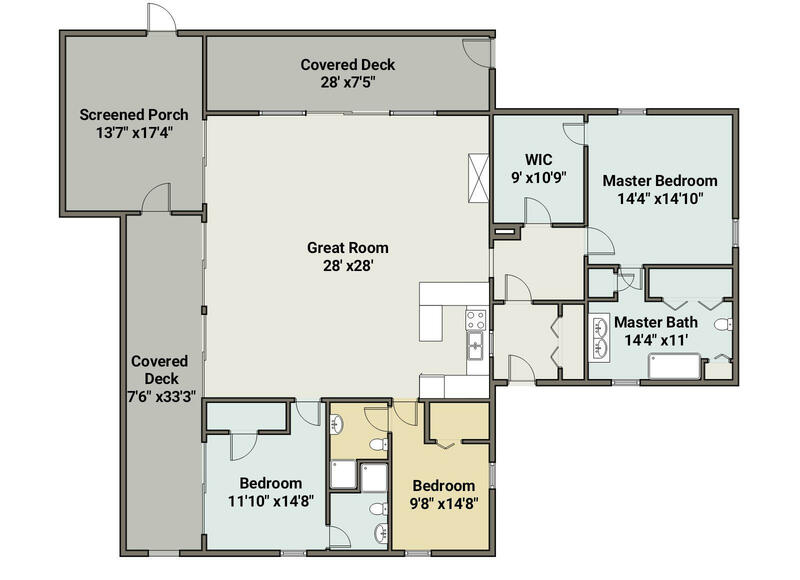 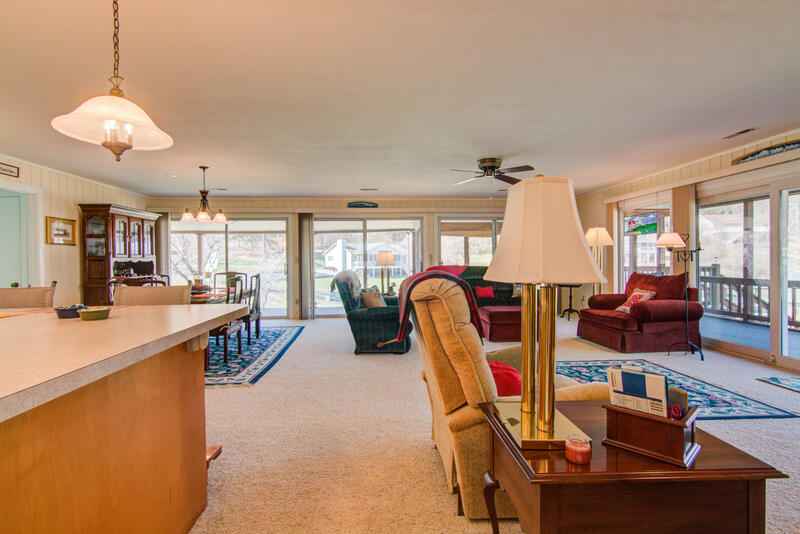 Large open living room/dining room/kitchen area with gas fireplace, sliding doors on 2 sides and a huge screened in porch for your relaxation. 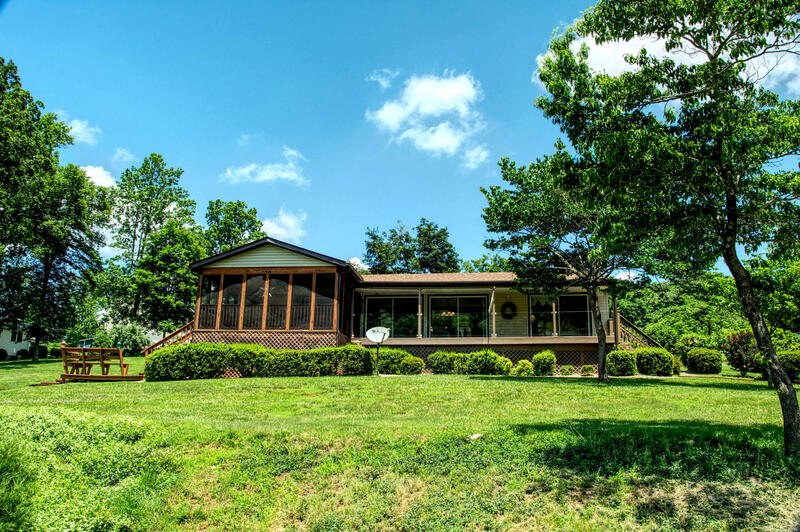 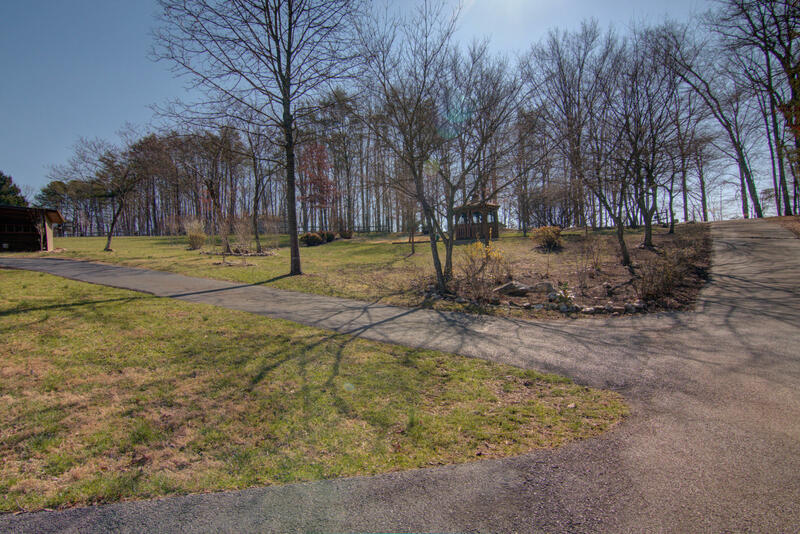 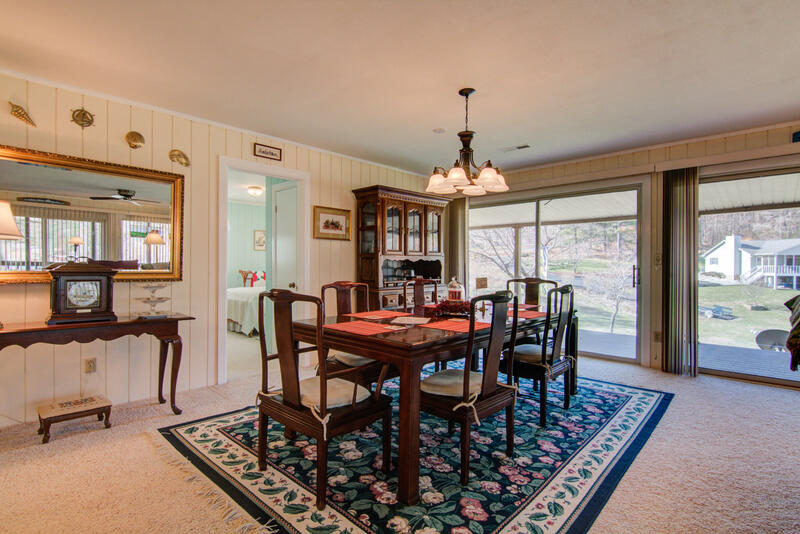 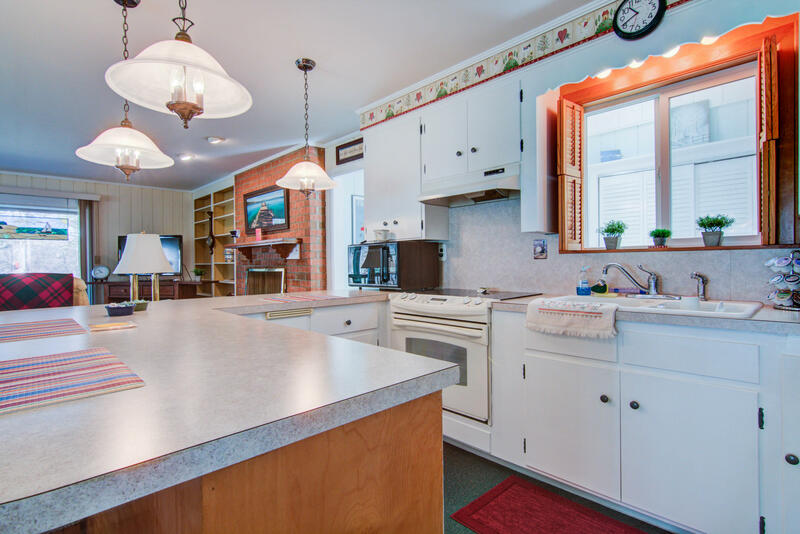 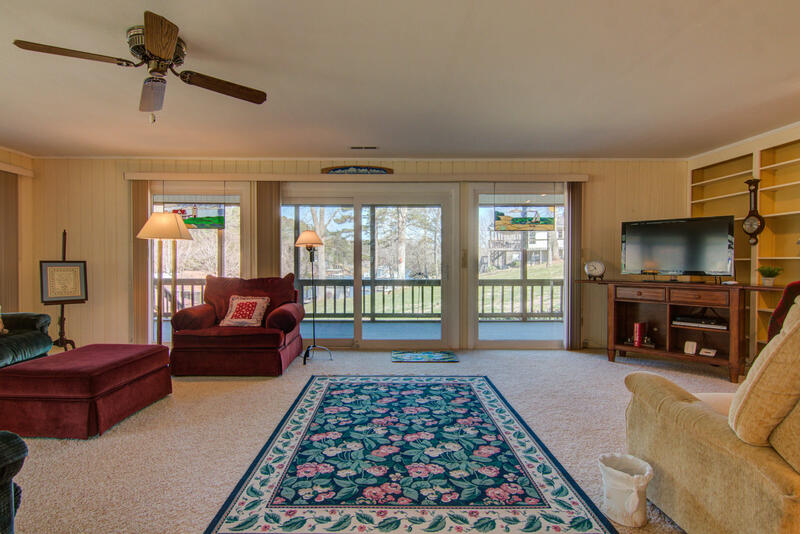 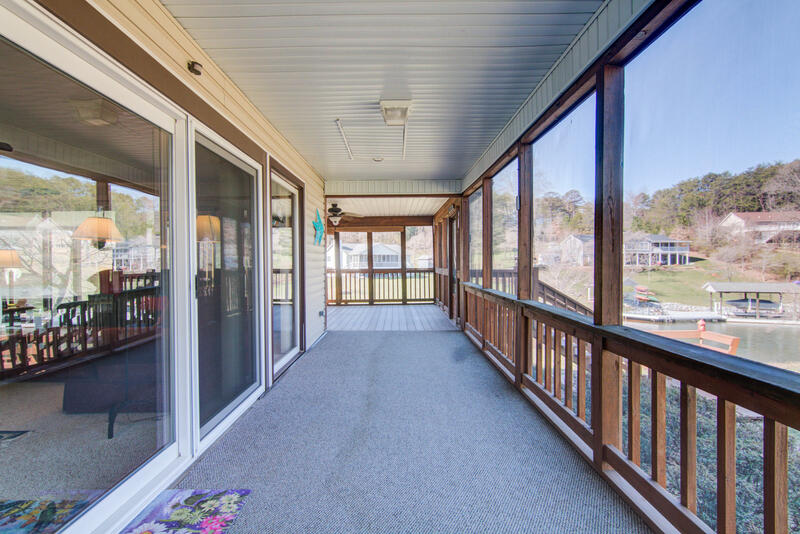 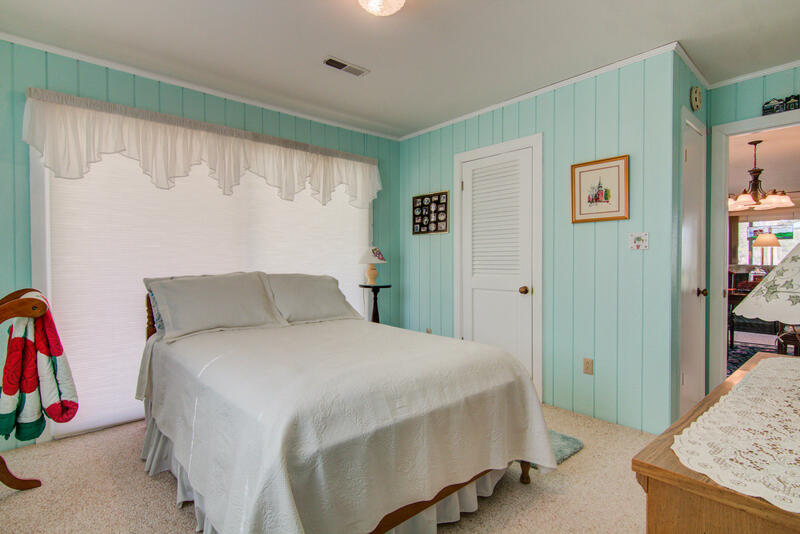 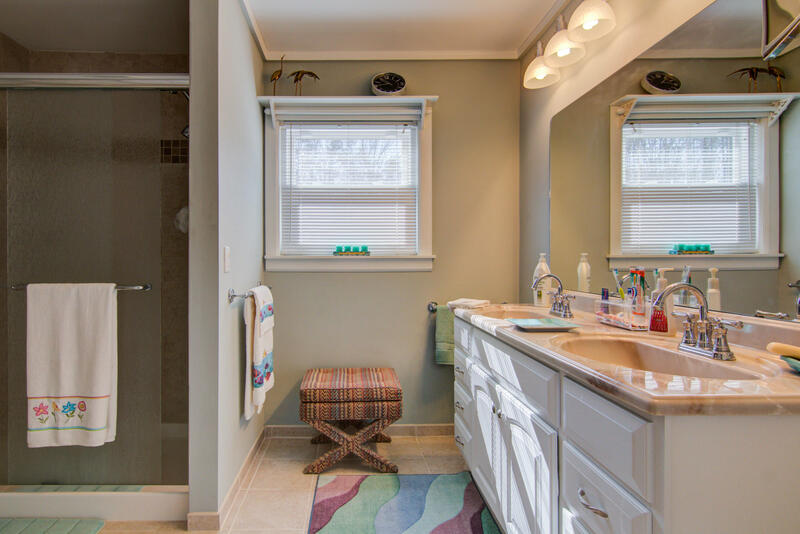 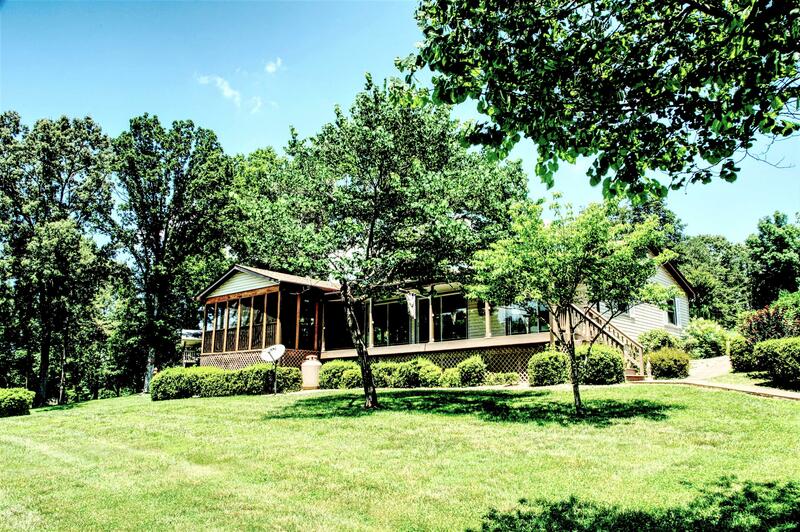 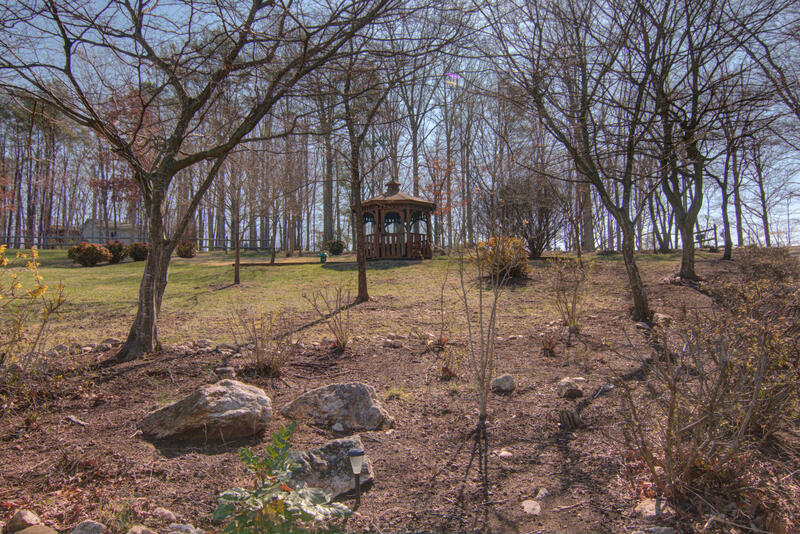 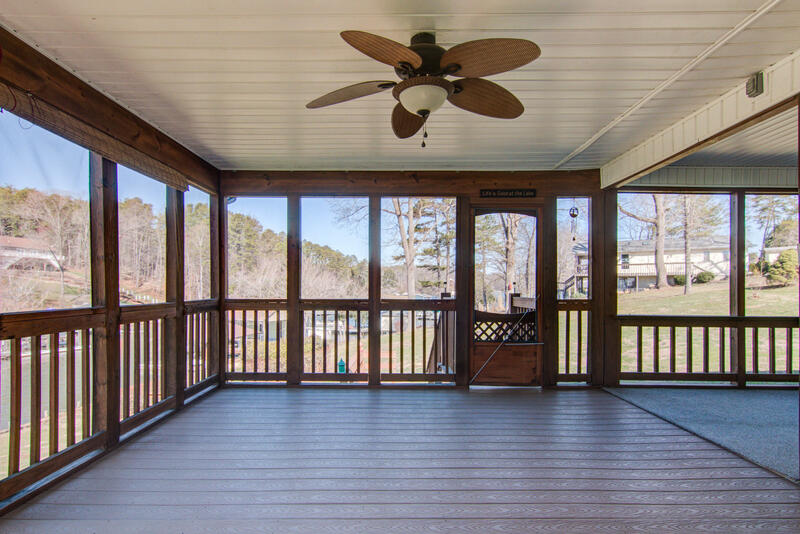 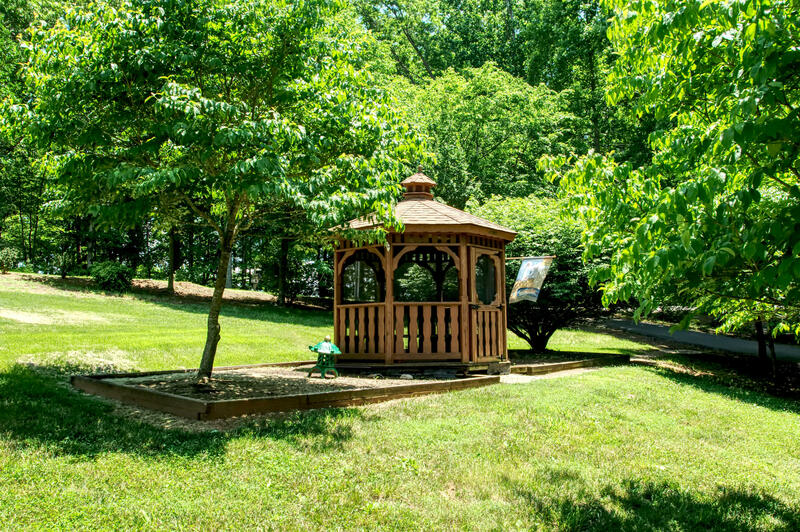 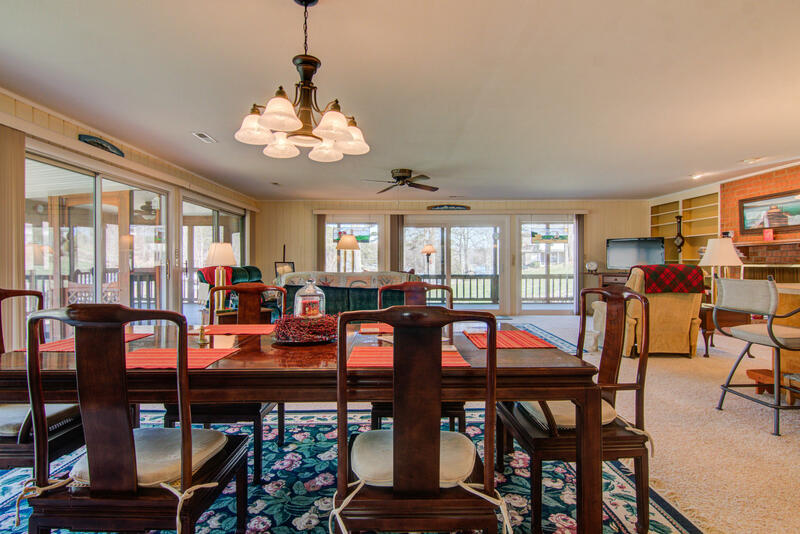 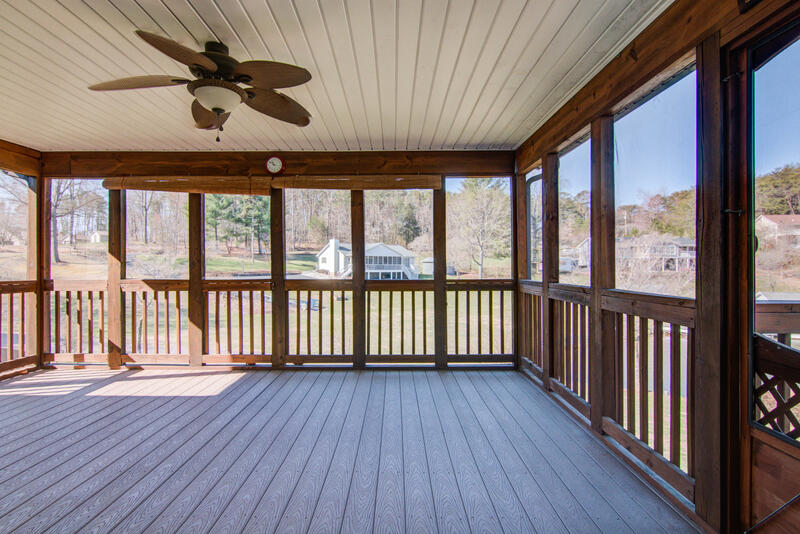 2.2 Acres of beautifully manicured lawn with mature trees, screened in gazebo and flowering bushes are waiting for you to call this your special home.